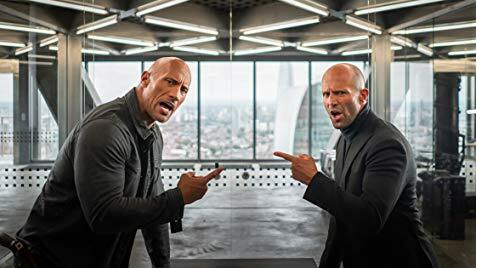 We’ve heard all this talk of the spinoff and now here is your first look of FAST & FURIOUS PRESENTS HOBBS & SHAW starring Dwayne Johnson and Jason Statham. 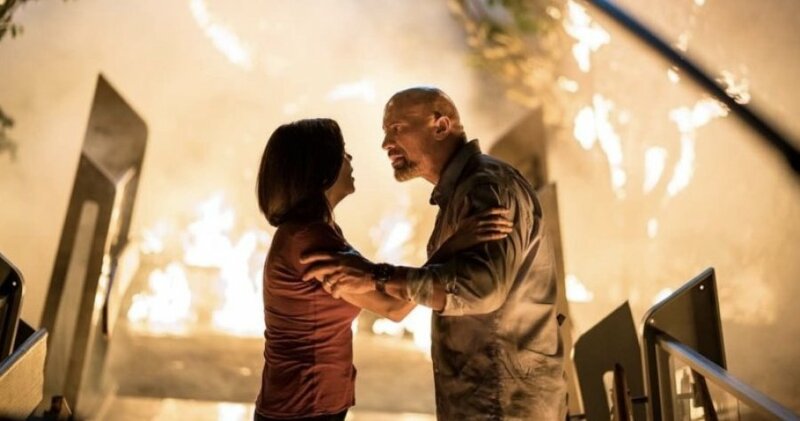 Universal Pictures Canada release HOBBS & SHAW this Summer! Following its $850-million-earning success at the Box Office, JUMANJI: WELCOME TO THE JUNGLE now is in stores and yours to take home on 4K Ultra HD™, Blu-ray™ & DVD! In celebration of this Event, here are two hilarious new gag reels from the Film! 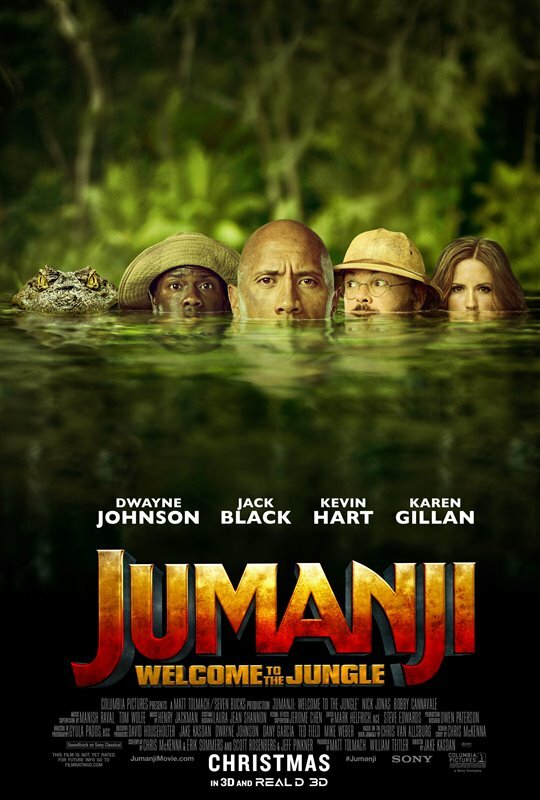 Sony Pictures Home Entertainment release JUMANJI: WELCOME TO THE JUNGLE, now in stores. 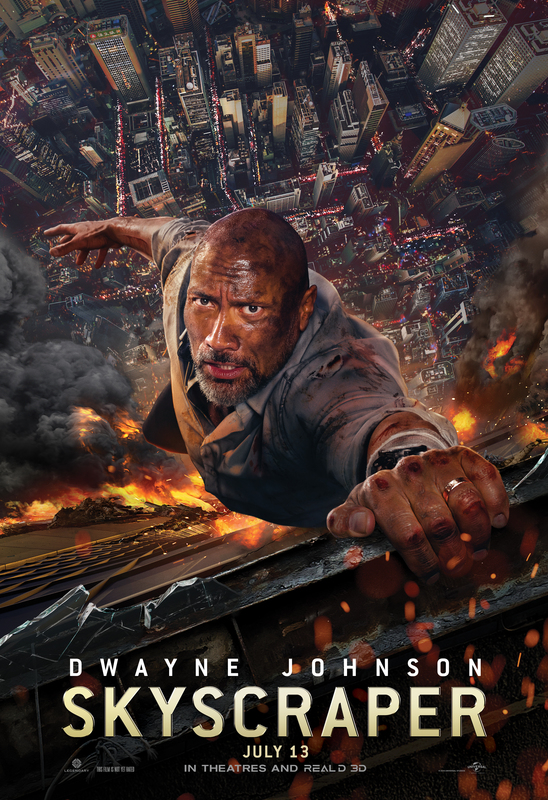 Premiering during tonight’s Super Bowl was the thrilling new Trailer for SKYSCRAPER starring Dwayne Johnson! Universal Pictures Canada release Friday, July 13, 2018. Sony Pictures Canada x Mr. Will want to give Readers across Canada a chance to win something positively cool! 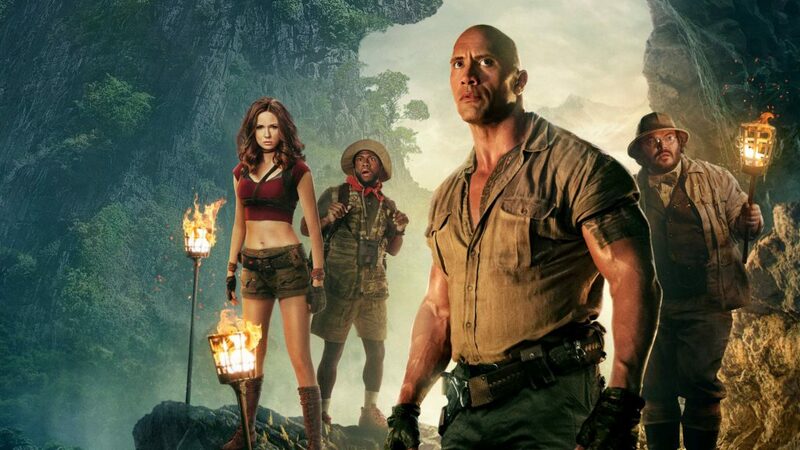 You are enterting for a chance to win a signed JUMANJI: WELCOME TO THE JUNGLE poster signed by cast members Dwayne “The Rock” Johnson, Jack Black, Karen Gillan and Nick Jonas. Who wouldn’t want that? Four teenagers — Spencer (Alex Wolff), Bethany (Madison Iseman), Martha (Morgan Turner) and Anthony a.k.a. “Fridge” (Ser’Darius Blain) — are given detention and told to clean out the school’s basement. Fridge discovers an old video game console with a game called Jumanji, and the kids set it up, pick characters and begin to play. They’re immediately sucked into the game’s jungle setting — and into the bodies of their avatars. Spencer becomes Dr. Smolder Bravestone (Dwayne Johnson), Fridge turns into Moose Finbar (Kevin Hart), Martha is Ruby Roundhouse (Karen Gillan) and gorgeous Bethany is horrified to find she’s an overweight middle-aged man named Professor Shelly Oberon (Jack Black). They discover what their special skills are in order to survive the game. To enter to win, click “like” on this Post at MR. WILL ON FACEBOOK. Share this Post on Facebook for an extra chance. Sony Pictures Canada release JUMANJI: WELCOME TO THE JUNGLE Friday, December 20, 2017. Paramount Pictures Canada and Mr. Will want Readers to give Toronto and Montreal Readers a chance to see HERCULES first! 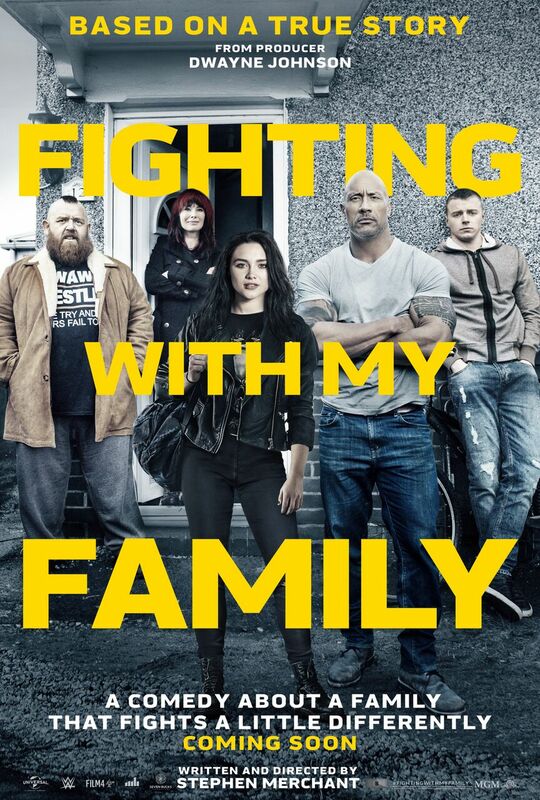 The Blockbuster stars Dwayne “The Rock” Johnson in his long-awaited return to the Big Screen! 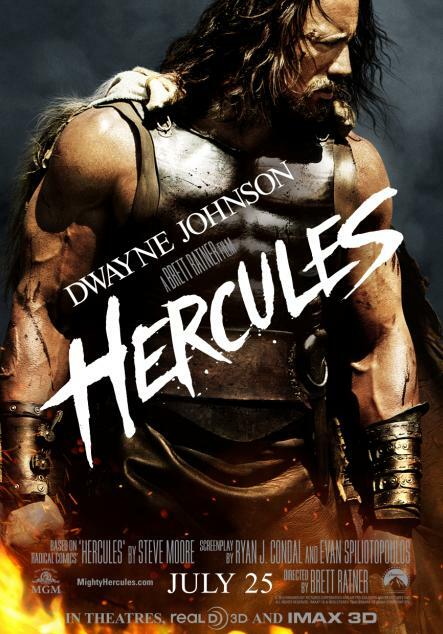 Paramount and Metro-Goldwyn-Mayer Pictures’ film HERCULES, starring Dwayne Johnson, bows on July 25th. Based on Radical Comics’ ‘Hercules,’ this ensemble-action Film is a revisionist take on the classic myth set in a grounded world where the supernatural does not exist. HERCULES also stars Ian McShane, Rufus Sewell, Joseph Fiennes, Peter Mullan and John Hurt. http://www.mrwillwong.com/hercules @MRWILLW wants us to #win Passes to see #HERCULES starring #THEROCK! In theatres 7/25! Paramount Pictures Canada release HERCULES on Friday, July 25, 2014.